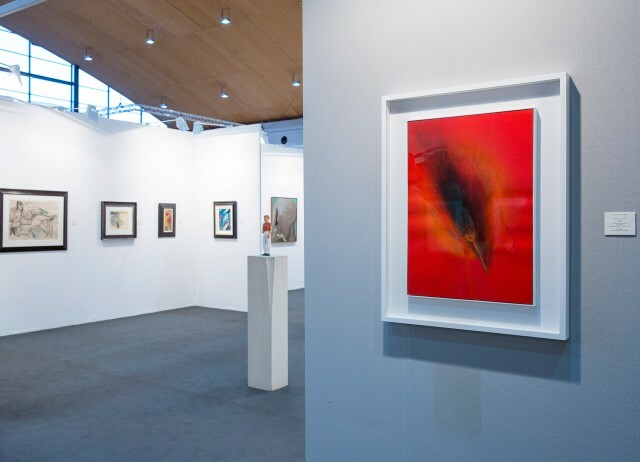 Circa 200 galleries are exhibiting at art KARLSRUHE in 2019. 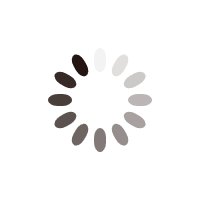 They focus on the most diverse positions and periods of artistic creativity. 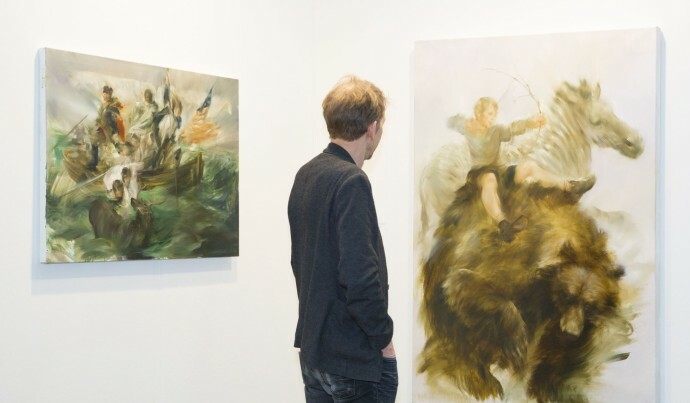 The exhibiting galleries are augmented by exhibitors from museums, associations, clubs, educational institutions and publishing houses. To facilitate your orientation, each of the four halls focuses on a specific thematic area. 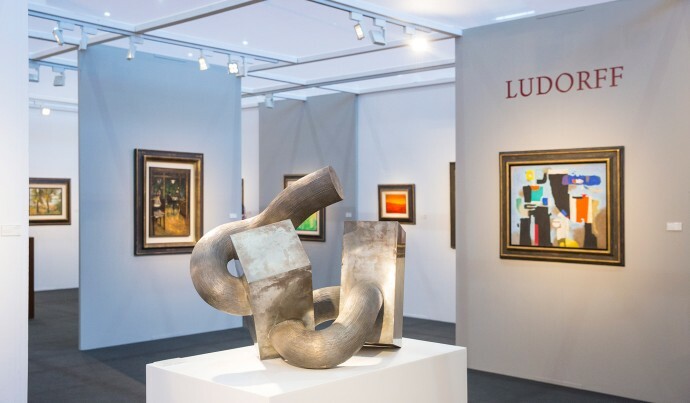 Here you can find a brief explanation about each thematic area, as well as more detailed information about selected styles of art and some of the artists who exemplify them. 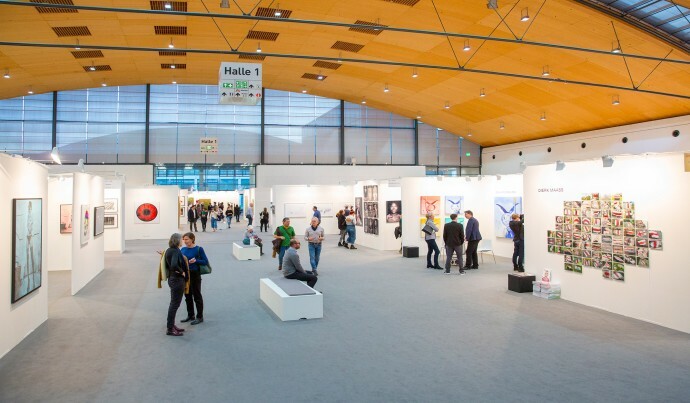 Hall4/dm-arena at art KARLSRUHE is devoted to “ContemporaryArt 21”, but contemporary artworks can, of course, also be found in the fair’s other halls. Find out which artists and styles you meet here. Sculpture areas have an important meaning within art KARLSRUHE. For the first time, the Loth Sculpture Area Prize was awarded in 2018, sponsored by L-Bank. 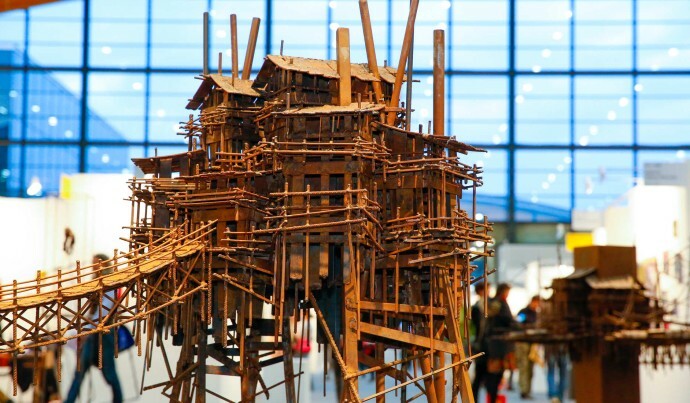 Each year around 200 One-Artist-Shows are shown at art KARLSRUHE, spread over all four halls. They are part of the successful concept of art KARLSRUHE. On a surface of at least 25 square meters, a gallerist dedicates his program to a selected artist, thus providing in-depth insight into artistic creation. 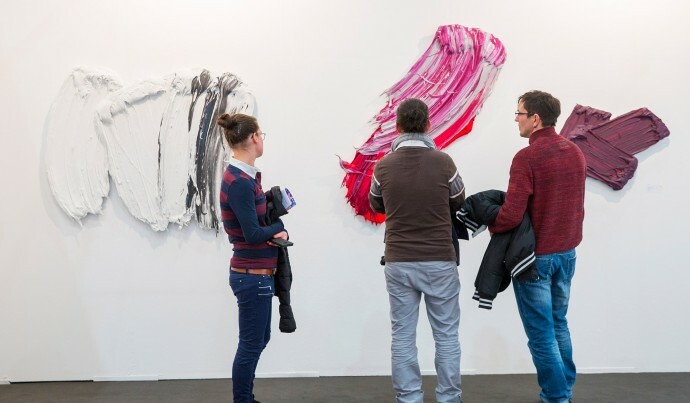 art KARLSRUHE’s Museum Mile offers cultural institutions (such as museums, art associations and foundations, as well as culture tourism) a platform for sharing and utilizing the synergies of an international art fair.